Song. "Green grow the rashes"
The complimentary toasts then followed: The Compiler of the Records, The Chairman, The Croupier and after the Parting Toast, "Each took off their several way". Alexander Comrie, Croupier, in absence of John Kerr, H M Inspector of Schools, who was unable to be present. 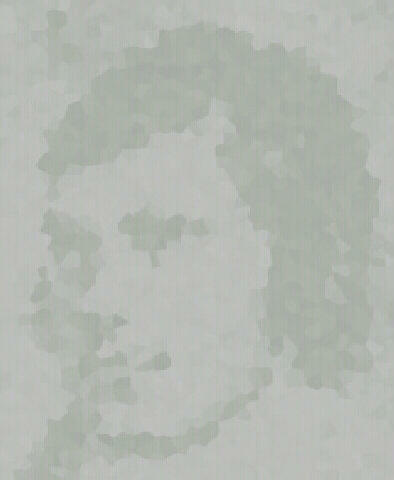 * A native of Dalry, and first Captain of the 11th Ayrshire Rifle Volunteers, the local Corps of Dalry. In all public questions, Capt. Paton has long taken an active part; and he has contributed in no small degree to enhance the enjoyment of our anniversary Burns' meetings. His ready smile, his frank manners, and genial kindly heart have justly rendered him a universal favourite.